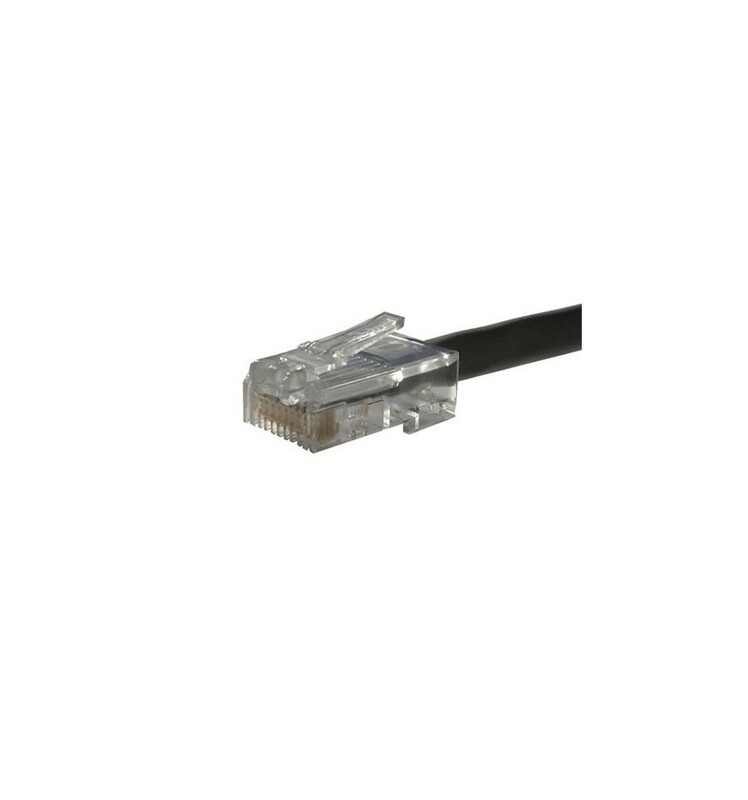 CAT6 CMXF Direct Burial, Flooded Core, 23 AWG, Solid,Black. High-Performance Data Communications Cable. 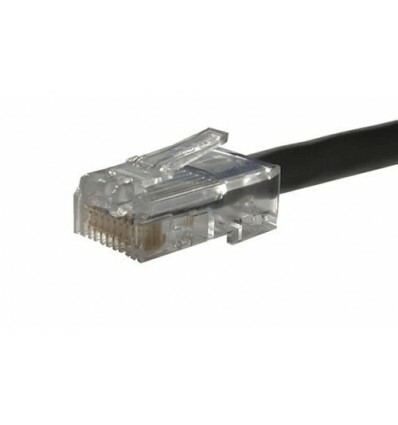 Suitable for 550MHz High-Speed Data Applications, Gigabit Ethernet, Fast Ethernet and 155Mbps TP- PMD/CDDI.